Getting in was easy as a powerchair user with wide doors and level access. 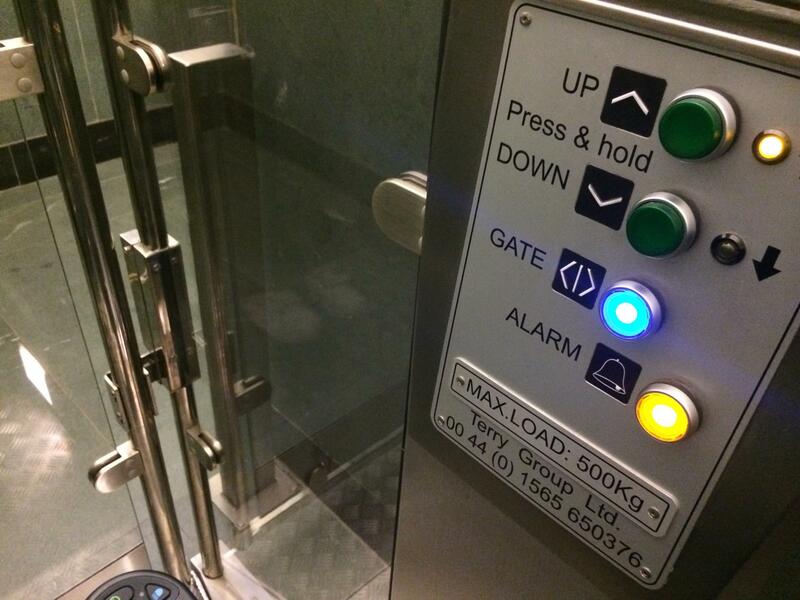 A platform lift takes you up to the main level where everything was accessible. I could get around the exhibition, shop, cafe and the accessible loo. 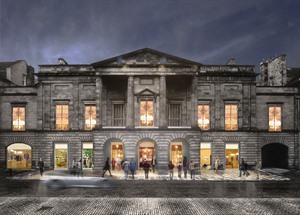 You can book a tour of the National Library of Scotland by calling 0131 623 3734. The Hub is one of those places where you can be quietly surprised by the ease at which you can get around, the friendly staff, and the opportunity to spend a quiet moment or two enjoying tea in the Hub’s cafe. Worth a visit if you’re in that part of town. The main function room is stunning in its size, design and first impression! 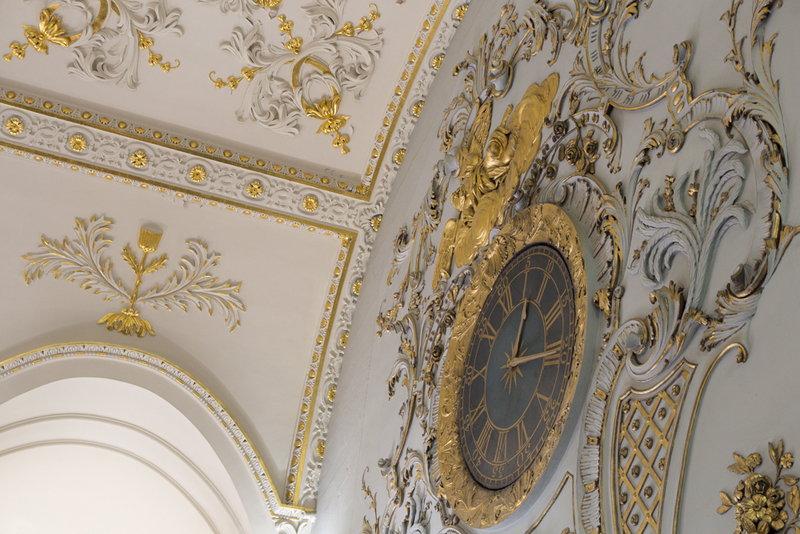 You can visit the Hub between 10am and 4pm on Sunday to enjoy this remarkable building. 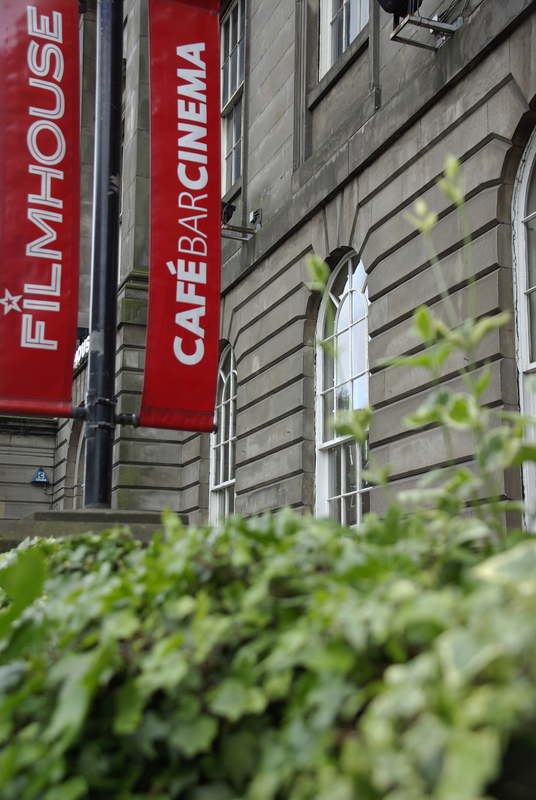 We have three positive reviews of The Filmhouse cinema. 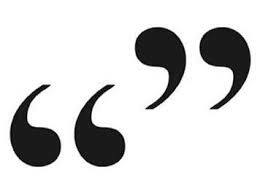 Despite the building having narrow corridors and a small lift, the staff are commended on their positive attitude. You can book tours of the projection room by calling 0131 228 2688. Guided tours of this venue are available on Saturday from 10am to 3pm. 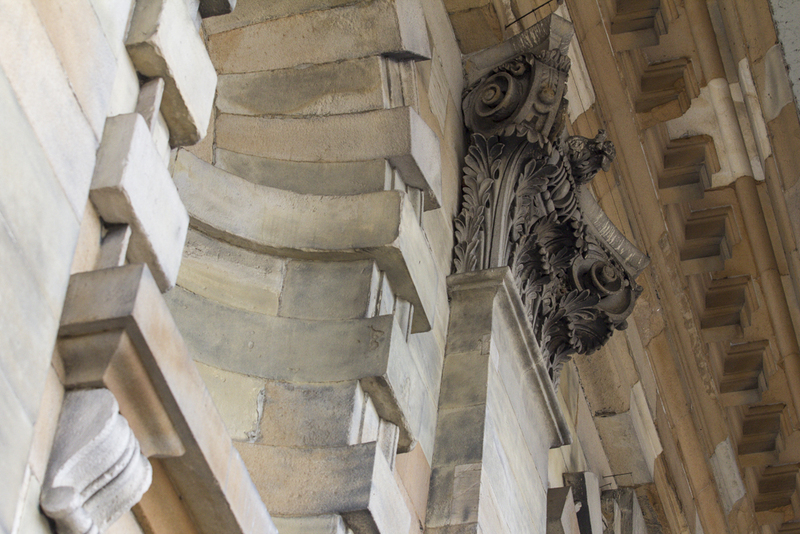 There are lots of accessible places to explore during the Open Doors weekend in Edinburgh, and more at Euan’s Guide online. If you discover one that isn’t featured, please let the team know by submitting a review here. Happy exploring! 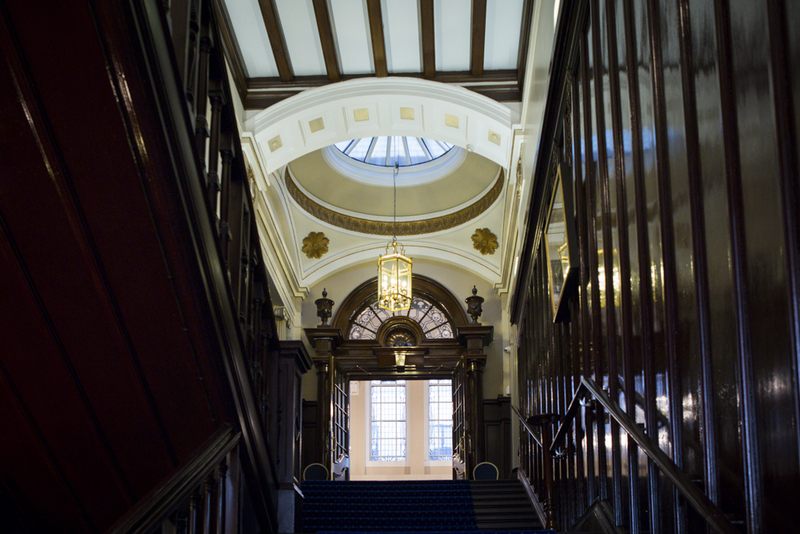 We have a series of photo blog posts from Glasgow-based professional photographer Gillian Hayes of Dapple Photography, from selected venues from the Glasgow’s Doors Open Day programme. Next up is Glasgow’s Clydeport, the grand central head offices of the shipping company are seldom open to the public. 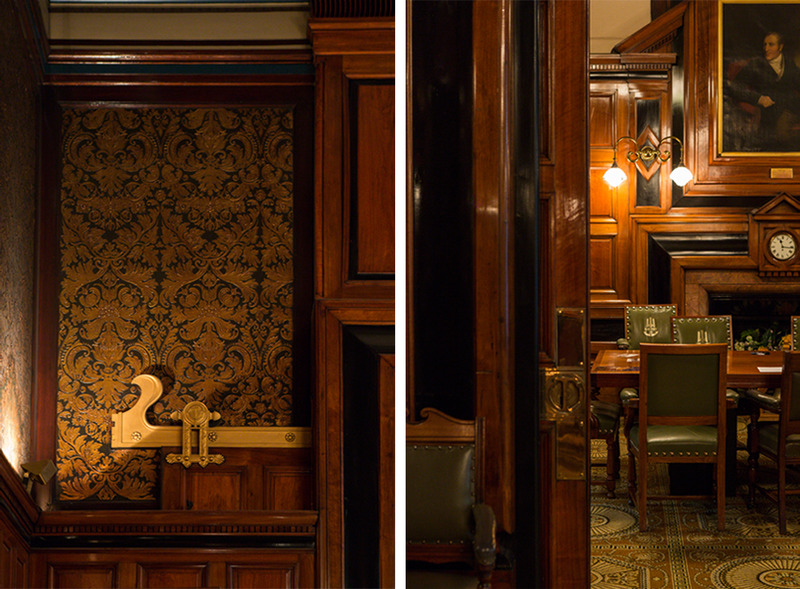 Therein lies a number of fine features; french walnut panelling and Stephen Adam stained glass within the late 19th century building. The architect was Sir John James Burnet. Here are photos from The Royal College of Physicians and Surgeons on St. Vincent St. The College is a grand building in the centre of Glasgow, and occupies three 19th century houses. 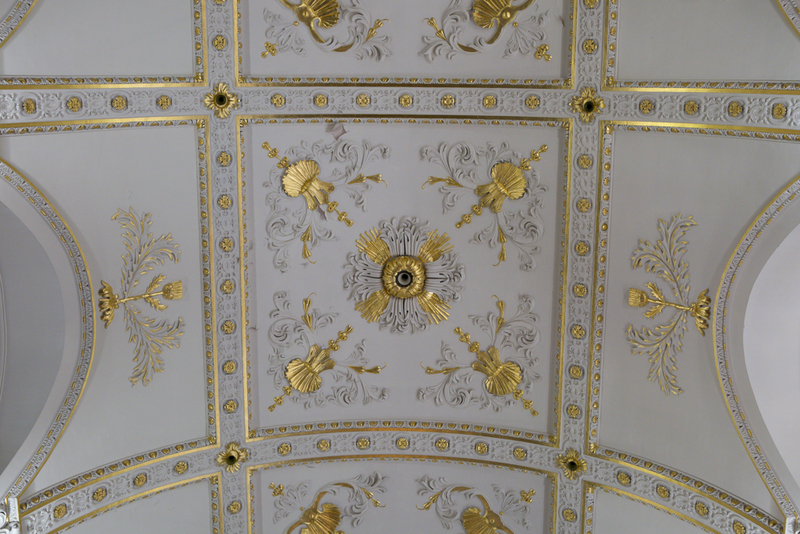 It has finely decorated Beaux Arts interiors, first built in 1820 with later additions by JJ Burnet. 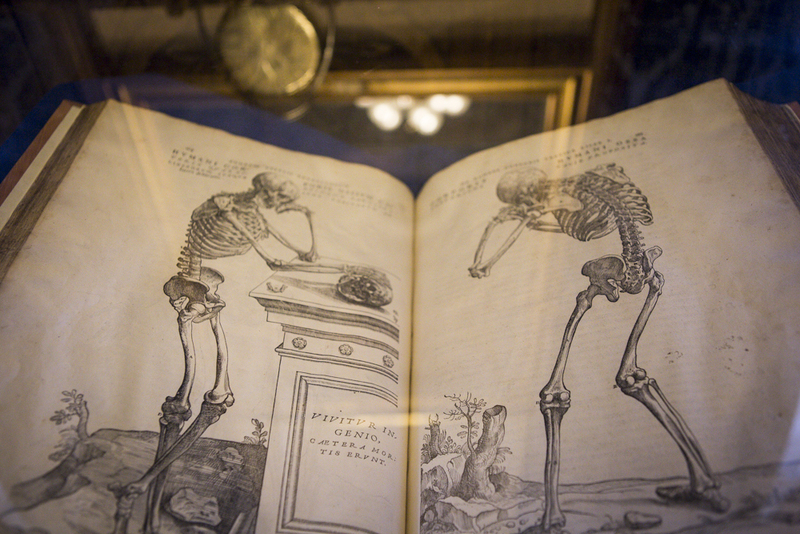 Its collections are on display, including rare books, medical instruments, portraits and contemporary art. 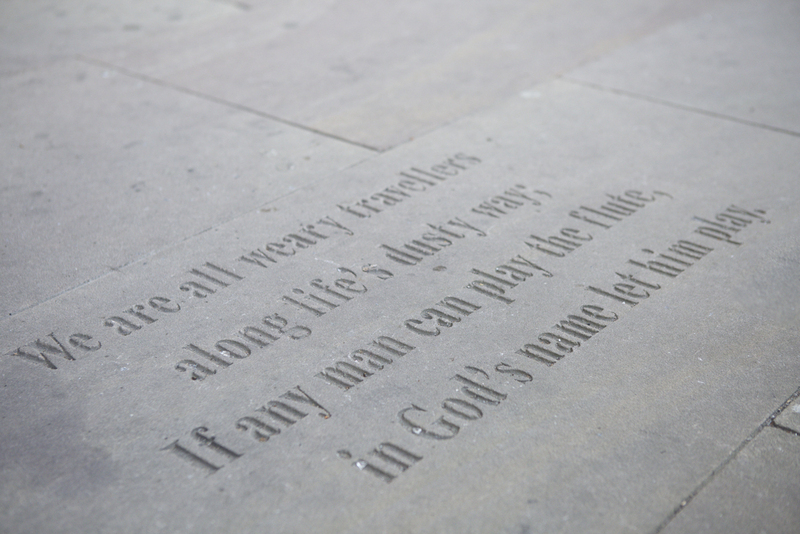 These provide food for thought for visitors whilst the centre’s Edinburgh counterpart in Old Town is under extensive refurbishment. Restore Springburn Winter Gardens is a passionate and informed community-led project by Springburn Winter Gardens Trust to restore Scotland’s largest glasshouse, the ‘A-listed’ Springburn Park Winter Gardens, for future generations of Glaswegians. It has been backed by an architectural competition for a pavilion to be constructed in the interim phases of the project during restoration. 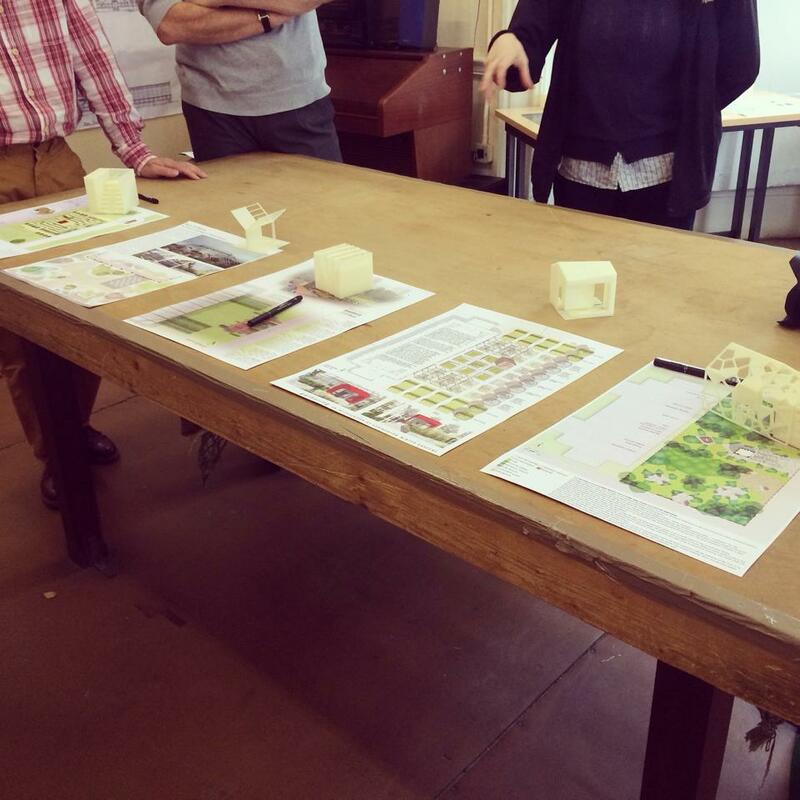 The competition, run by GIA Glasgow Institute of Architects in association with NG Homes and MAKLAB, has attracted a range of competition entries, whose 3D printed models and images are currently on show. To coincide with Doors Open Days, the top 25 are facing a design competition public vote is on at Mosesfield House today from 11am till 5pm. 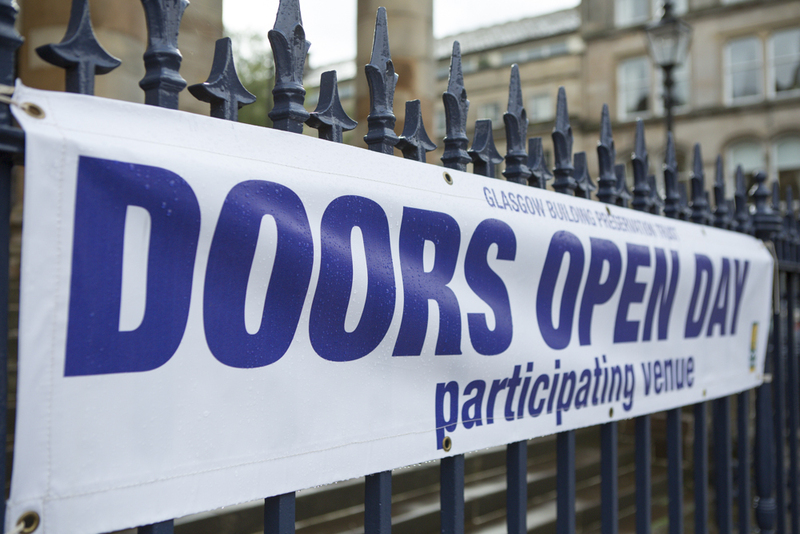 Glasgow Doors Open Day walking tours of Springburn Park and Winter Gardens will also be setting out from 11am, 1pm and 3pm from the Broomfield Rd gate. First up is St Andrew’s In The Square, a beautifully restored 18th century former Church right in the heart of Glasgow. 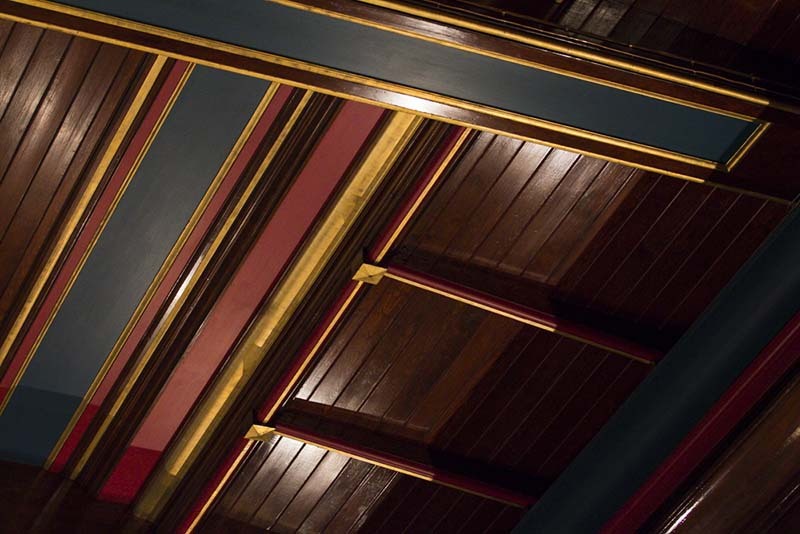 The photos show its wonderfully restored interior, as well as smart exterior including new external paving. A venue well worth a visit, it regularly hosts ceilidhs and private functions. The original architect was Allan Dreghorn, and in 2000 it was restored by Nicholas Groves-Raines architects. Doors Open Days – This weekend!! Just a reminder…this weekend Doors Open Days events are on for Aberdeenshire (20th); Falkirk; Fife West (21st); Perth and Kinross; Glasgow and Highland Caithness. Aberdeenshire Museums Service HQ has an accessible archive full of curator’s treasures open to the public this weekend. A purpose-built museum storage facility and visitor centre, it also houses the service’s technical workshops for functions such as restoration. 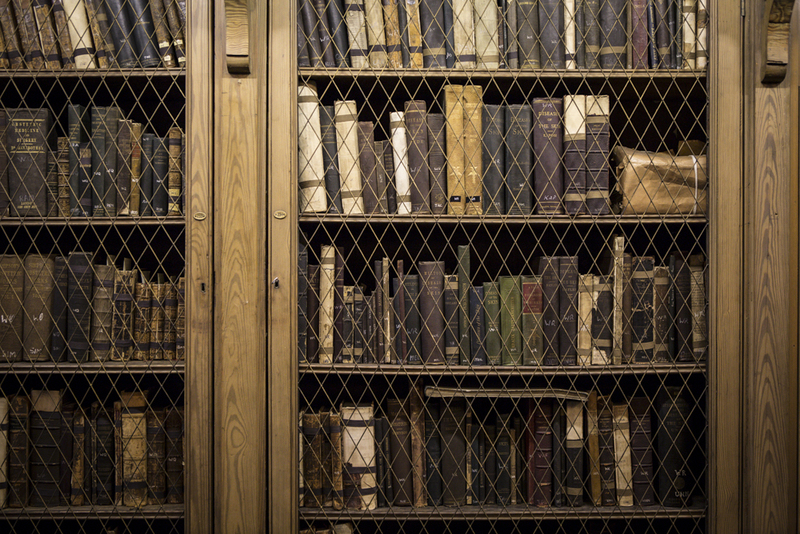 Collections range from fine art to botanical specimens, so there’s something to pique everyone’s interest.The archive will be open to visitors for guided tours and an introduction behind-the-scenes-at-the-museum, with the photographic suite, conservation unit, education resources, and stores. The Steeple is running bookable tours every fifteen minutes courtesy of Falkirk Council & Falkirk Community Trust. A loved landmark of the town dating from 1814 by Architect David Hamilton, The Steeple impressively features four stages, each in a different complementary architectural style. The bottom is severe Florentine; the second Greek Doric; the third or clock chamber Italianate; and the belfry Ionic. It’s two hundred years old now – someone make a cake replica please! We previously features Birks Cinema in one of our newsletter picks, but it’s such a showstopper we had to add it here too. A new addition to this year’s programme, it’s a striking art-deco cinema restored to its original function. Sunday sees two behind the scenes tours taking place during the day, at 11:00 and 15:00, with a Family-friendly screening at 12.30. Another archive, Dunnet Head Educational Trust opens its doors to an extensive collection of WWII information, including plans of Burifa Hill and Dunnet Head. No need to book ahead, just head down for a fascinating insight into local and world history. Last but not least, the not-so-small matter of Glasgow! The area has so much going on it demands a blog post of it’s own. For an excuse to celebrate, be sure to head down to Yelp Glasgow’s Doors Open Day party on Sunday evening at the brand new Alston Bar & Beef which has just opened under Glasgow Central Station. There will be an interactive display giving a snapshot of some of the beautiful, lesser-known parts of Glasgow and its history. 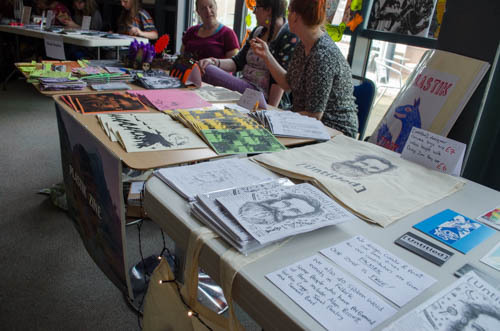 Dundee’s resident zine collective Yuck ‘n Yum hosted their third annual Zine fair at The Hannah McClure Centre, as a new addition to this year’s Doors Open Days programme. 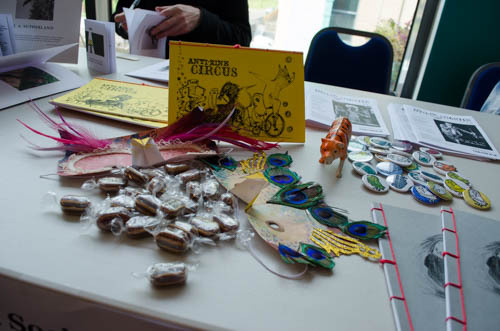 The fair celebrates all things self-publishing, including print, hand drawings, artists’ books and all things zines. Yuck ‘n Yum as an art collective had a zine of the same name with back issues available online from 2008-13. 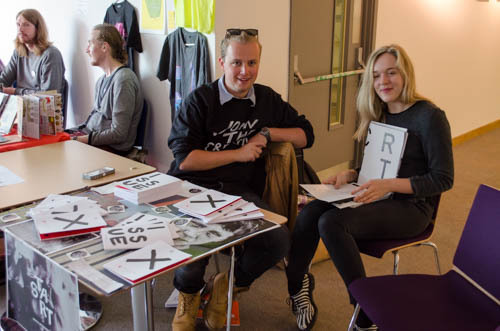 They currently run events in collaboration with art venues and festivals, including projects as diverse as videoart, mixtapes and artists’ books. The Yuck ‘n Yummers were kind enough to send us through some photos of the day in glorious technicolour. 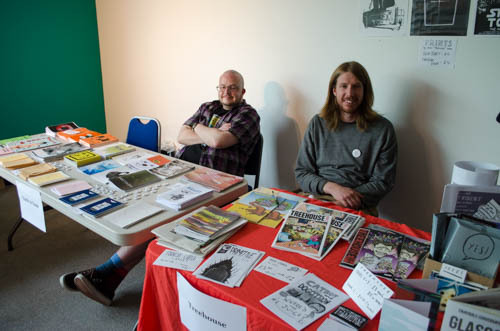 Look out for their zine fair again this time next year along with other events planned in the meantime.